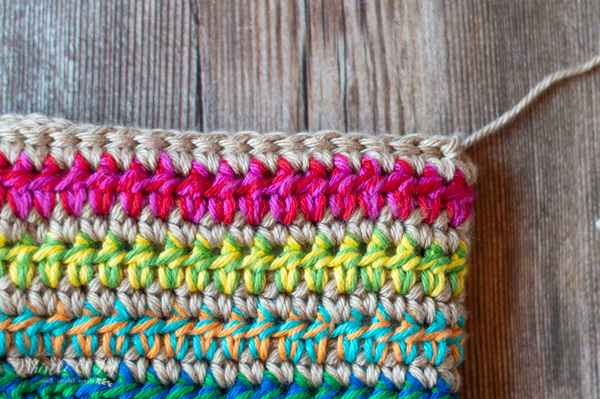 This colorful crochet clutch is made up of simple stitches, but has a stunning color effect. Mix and match different colors to make your clutch totally unique! 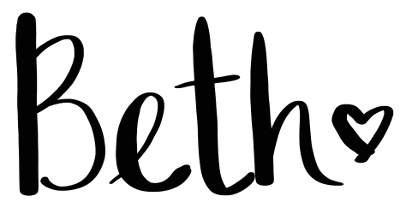 This post contains affiliate links, which means if you make a purchase I get a small commission. Thanks for your support! I’m not going to lie, when I first shared the teaser photo of what we would be making this week, I really thought my Ankle Tie Slippers would be the shining star of the week. However, I am pleased as punch that I got so much positive feedback on this Rica Colorful Crochet Clutch! This clutch is another pattern that is really quite easy. I really enjoyed digging through my stash and putting pairs of yarn together for the colorful rows. 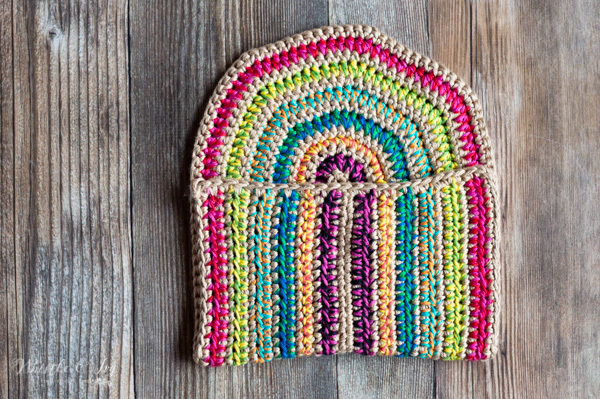 Because it’s worked with two strands, the color combinations are endless, and each time you make it (you know will want to make a few! ), it will be unique. I designed one with a cream color, but I tried a second one with a tan color and it really makes the colors pop and it looks a bit more boho/southwestern. 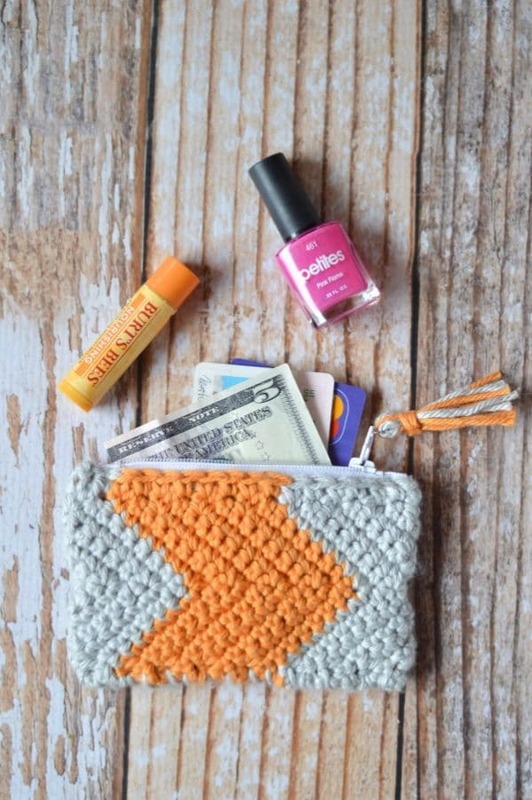 I think the reason this colorful crochet clutch turned out so eye catching is because of the two colors worked together. The aqua and orange row turned out stunning. I need to use that color combination for a project down the line. 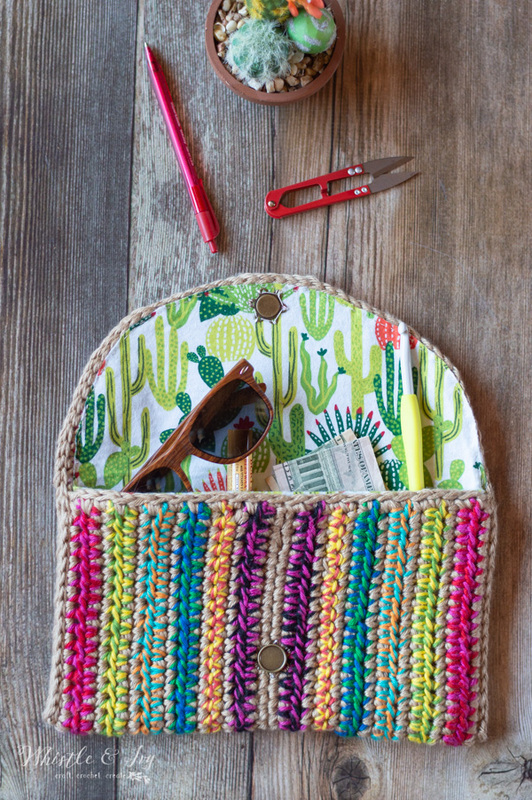 I had an Instagram commenter remark that this crochet clutch looks like a piñata, and I loved that! That south-of-the-border color work was exactly what I was going for. 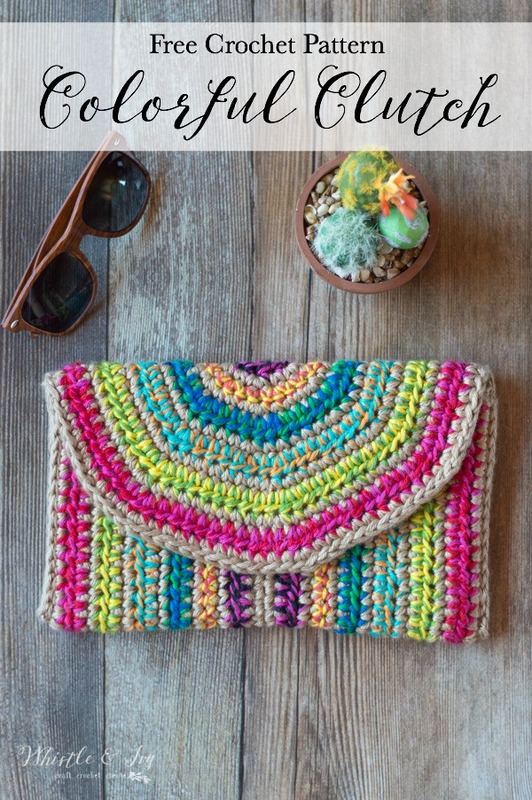 Please remember: You are free to use this colorful crochet clutch pattern to make and sell, but do not republish or distribute this pattern in any way. DO NOT use my photos in your listings. Please do share my blog links! It’s a quick and FREE way of supporting Whistle and Ivy and more free crochet patterns in the future. 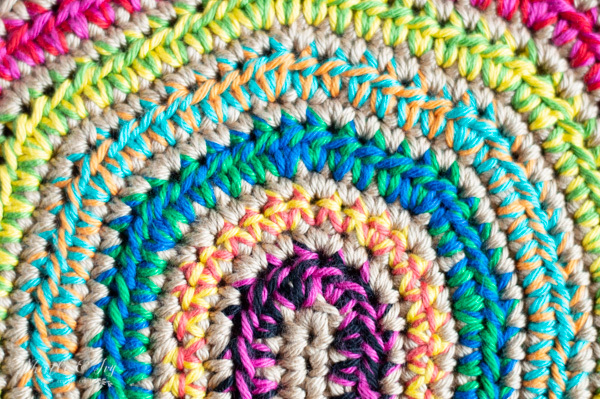 The written pattern below is for the Rica Colorful Crochet Clutch. You can view the pattern for free on my blog or you can purchase a PDF in my Ravelry Shop or my Etsy Shop. The PDF is formatted for easy crocheting on-the-go or for easy printing, it doesn’t include ads or comments. Thanks for your support! Join any two colors, one strand of each. 13. Sc in next 33 sts. *Sc in next 11 sts. Work 2 sc in next st* work 4 times. Sc in next 32 sts. Work 3 sc in last st. Working across the bottom, evenly sc across the raw edge. Work 3 sc in last space. Join with the first st of the round. Take the time to block your piece! You can see that I didn’t block mine and it looks a bit a bit wonky. Alternating every other row with a HDC will cause it to slant to one side. Fold up the bottom flat part up until it almost reaches where the side slants up. Starting on the bottom right, sl st going through both layers. Continue slip stitching around the top and down the other side, stitching the side shut. From here you can add a simple liner (or not). There are several good tutorials out there (this one by Moogly is awesome). I ironed some interfacing onto my fabric to make it even more sturdy. I had a hard time folding the top fabric under and having to lay nicely on the flap, so I left it raw. Iron-on interfacing keeps the edge from fraying. Do it your own way! Then, you can either machine sew or hand sew the liner in place. Finish with a simple sew-on magnetic clasp. Sewing is not my forte, as I have said so many times before. And you can see that I should have definitely blocked my piece, but I am so happy with how it turned out! The color combinations are so much fun. I can’t WAIT to see your version! What colors will you choose? Share it! 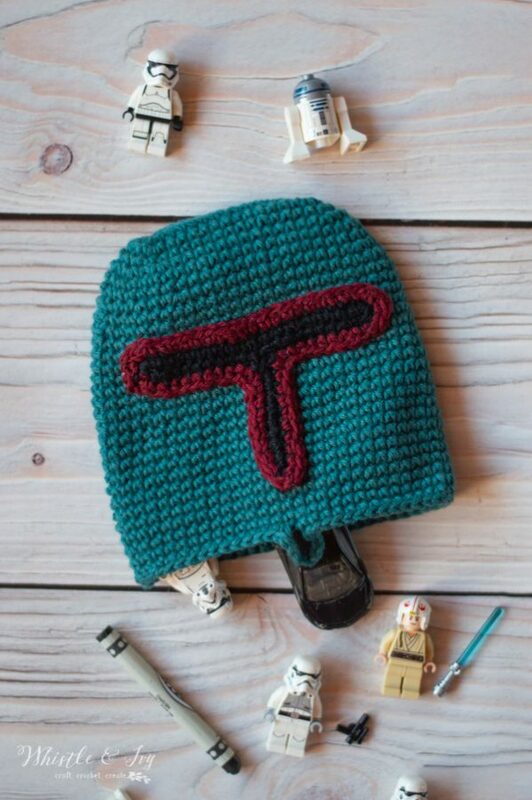 Can I ask roughly how much yarn is needed to create this? You will need 2 balls of the main color but for the other colors I just used scraps from my stash. Happy New Year Karen! You are very welcome, thank you for sharing my work with others, that means so much! Have a wonderful week! 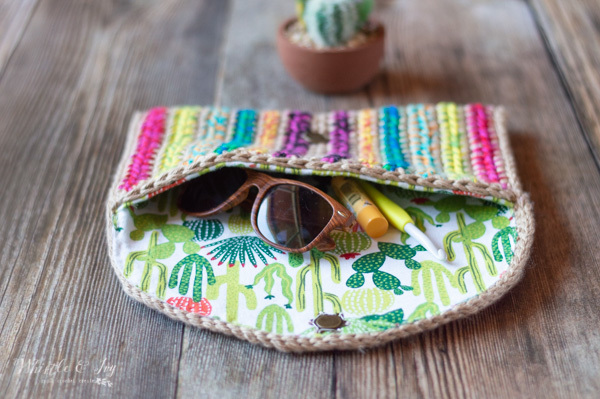 What a fun clutch and simple in design…thank you! 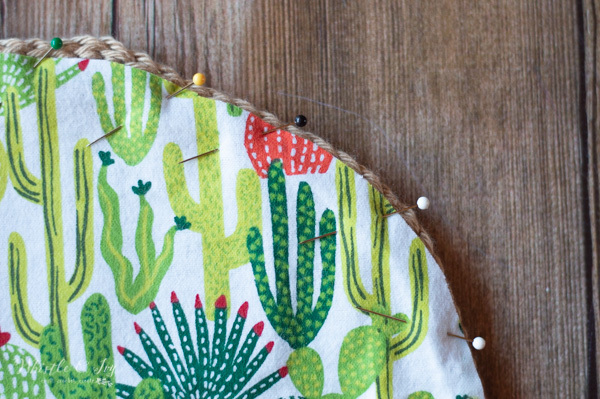 And though sewing may not be your forte, you managed a way to get around it that works – bravo! I love to see what you come up with so thank you (again) for your wonderful emails. Is the pattern printable or do you have to write it out? Hi Nance! You are working the total sequence 4 times (sc in next st, work 2 sc in next st). It’s a three stitch sequence repeated 4 times. This gives you a total of 12 stitches around the round part and 33 on each side which makes 78 stitches. Is a 7.00 considered a G hook? No it’s not, a G hook is a 4mm (or sometimes 4.25mm). This hook is a 7mm hook. It doesn’t have a letter but is between an H and an I hook. No, it’s not. I’m sorry! It can be quite confusing. A 7 hook is a weird hook between the size G and H. A 7mm doesn’t have a letter, it will simply say 7.0mm on it. Look for an “L” or “N” as they are larger hooks. Is it for sale? I’m just beginning again after a long time away from crocheting. Yours is so beautiful I’d love to buy it!! It’s not for sale, I am sorry! Hi, I noticed that the gauge isn’t listed. I want to see if yarn that I have in my stash would work. Is this the type of pattern where it doesn’t matter? I LOVE this clutch! So colorful!! I love this design! This it totally my kind of pattern. yay! Thank you! I am glad you like it! Hi, I was just checking to see what the gauge should be, or if it matters. When I click on the link, it just goes to your lazy gauge page, but doesn’t actually tell what the gauge is, or what the gauge pattern is. Thanks…looking forward to start this! The gauge doesn’t matter! You want to use a small enough hook that your stitches are relatively tight so your finished bag will be a sturdy as possible. Sorry, after I submitted my comment a second time, all of these new comments popped up! Thanks for letting me know. Do you have a video for this pattern? I don’t, I’m sorry! Do you need assistance? 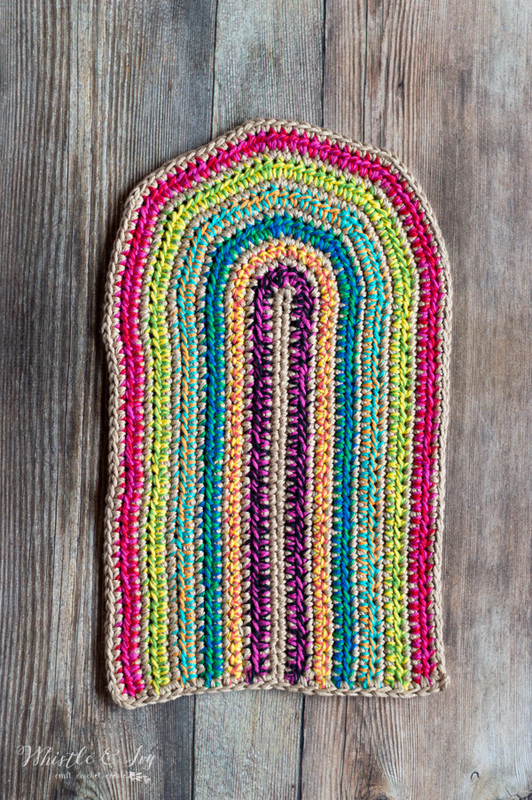 Carry means you lay the unused yarn behind the stitches and work it inside the stitch. This is so the yarn is where you need it on the next row, instead of cutting and reattaching each time. Are all the colored rows suppose to be hdc? I did mine in sc like the pattern states, but after looking at your picture, I noticed your colored rows look like hdc. Also, why 9 sc in the last row? Yes they are, thank you for catching those mistakes. I should not have published these while out to town, what a mess. My apologies! Are the directions corrected? Thank you! I love this so much! Yes they are! Thanks for your patience! I love this! 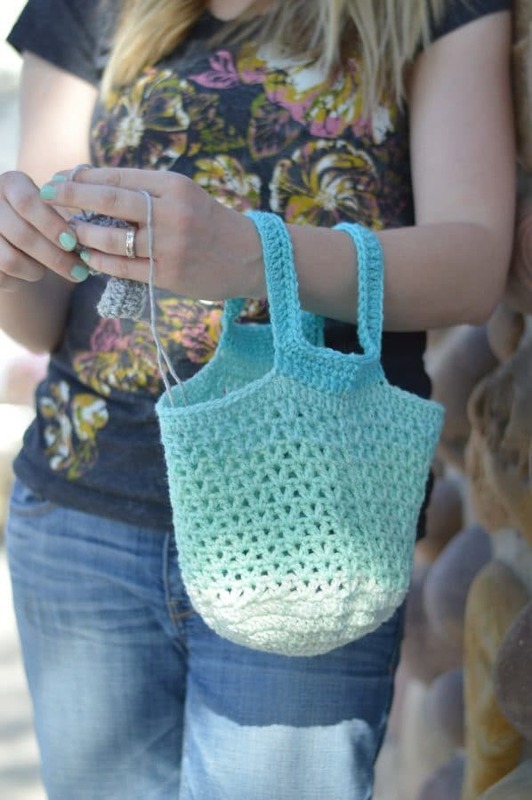 I’m a new crocheter (I knit) and am wondering about how to “carry the Willow” as in the instructions. I know how to do this in knitting colorwork but am not sure how to accomplish here! Any tips or videos that might help? Thanks for this pretty pattern! Yes! I have a video that shows how to change color and read a graph, but it also touches on carrying the yarn as well. I hope this is helpful! I’m so excited to start working this pattern!! The colors you used are just gorgeous! What did you use for your closure? It almost looks magnetic. Thank you for sharing such a beautiful pattern with us! Thank you! yes, it’s a simple sew-on magnetic closer from Joann. It’s perfect!